Vancouver destination wedding photographer - Best Vancouver wedding photographer Jozef Povazan Photography studio. 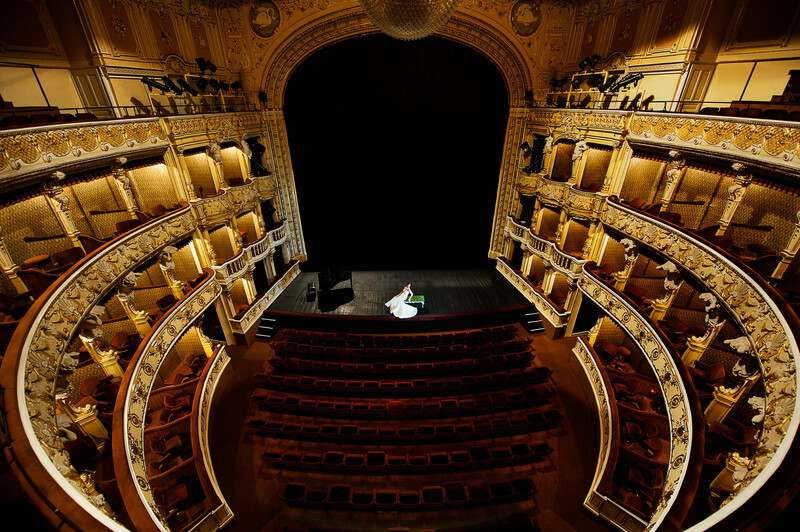 Having a chance to photograph a bride in Slovak National Theatre is like a dream come true experience. I had this huge opportunity last year during my destination trip to Europe. Being a wedding photographer in Vancouver with most of the venue quite young a heritage and antique location such this one is simply amazing to work at. The theatre was in a stage to get ready for the next day premier of a new opera and the President of Slovak republic was among the guests. The security and the bodyguards were on premises checking the venue so talk about a pressure to photograph here with all the eyes around me. Location: Slovak National theatre in Bratislava.